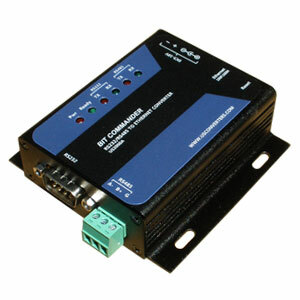 The Bit Commander™ is our latest addition to our line of serial to Ethernet converters, and it is one of the most reliable and solid converters you will find of this type. It is an all-round product with basic functions but also has several advanced features and functions which are rarely seen in converters at this price range. It is ideal for most applications and environments including consumer, office, laboratory, commercial and even complex industrial applications. 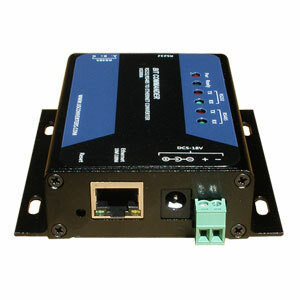 The Bit Commander™ serial to Ethernet converter is designed around the ARM Cortex-M4F processor from Texas Instruments which makes this it an extremely reliable and high performance converter with several advanced functions. The Cortex-M4F processor incorporates multiple fail-safe and error detection features which ultimately results in less problems and more uptime. 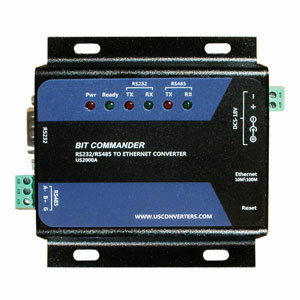 The Bit Commander™ has two serial ports, one RS232 port and one RS485 port, both ports can be used as individual COM ports and transfer two separate data streams at the same time. 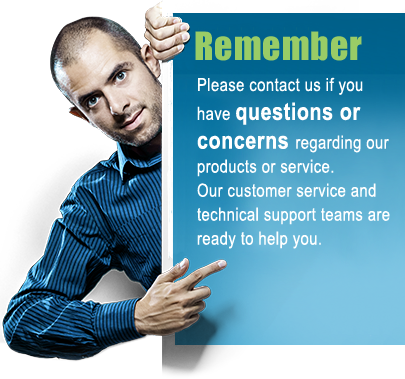 After installing the included Virtual COM Software two COM ports will be created in your computer's Device Manager. Ports can be used individually at the same time. 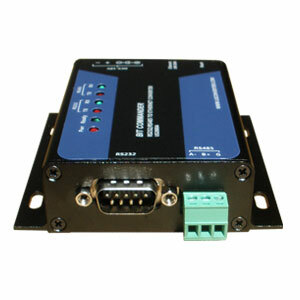 PORT0 represent RS232, PORT1 represent RS485.